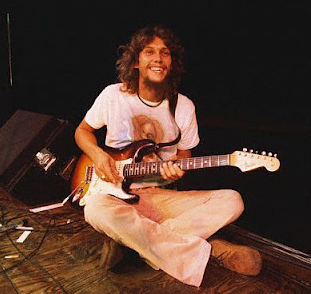 October 20, 1977 – Stevie Gaines joined Lynyrd Skynyrd in May of 1976 and 17 months later he died with lead singer Ronnie van Zant and his sister Cassie in a chartered airplane crash in Mississippi. It was a chart breaking 17 months. The world had lost a guitar player whose skills were so outstanding that the entire band would “all be in his shadow one day”according to lead singer Ronnie vanZant. Gaines was born September 14, 1949 in Seneca, Missouri, and raised in Miami, Oklahoma. When Steve was 15 years old, he saw The Beatles live in Kansas City. 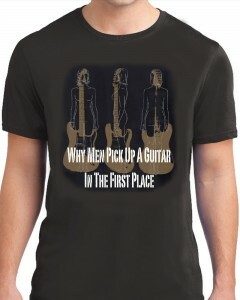 After being driven home from the concert, he pestered his father enough to buy him his first guitar. His first band, The Ravens (a local High School rock band that Steve’s friends formed), made its first recording at the famous Sun Records Studio in Memphis, Tennessee. In the 1970s Steve played with bands Rio Smokehouse, The Band Detroit with Rusty Day (originally an offshoot of The Detroit Wheels) and Crawdad (a band that Steve had started around 1974). 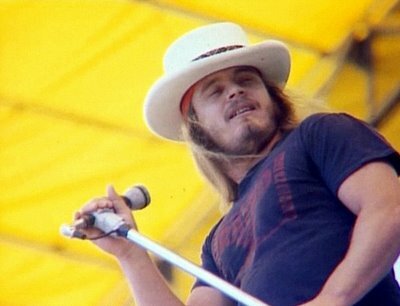 In 1975, he recorded several songs with Crawdad at Capricorn studios in Macon, Georgia which were released by MCA in 1988 as One in the Sun (when the present day Lynyrd Skynyrd tribute band began touring) and is listed as his only official solo album. 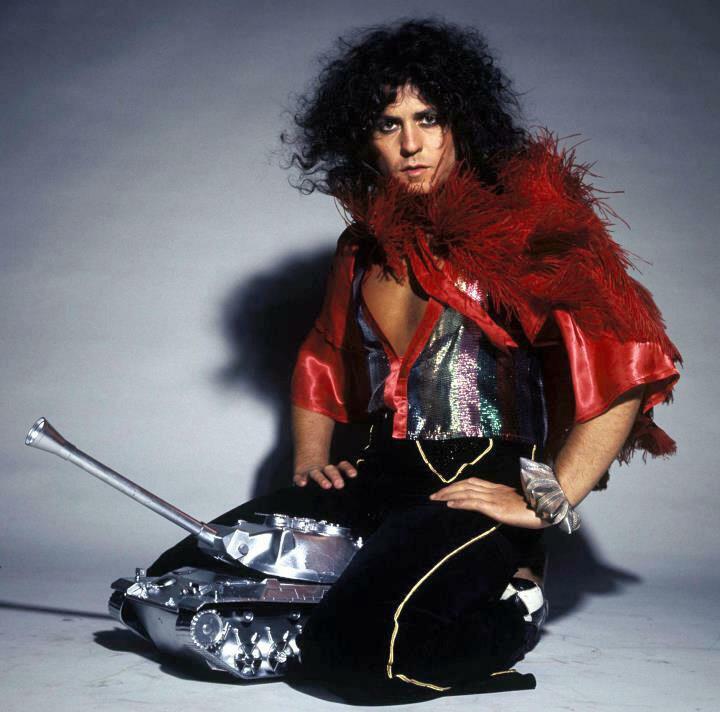 16 September 1977 – Marc Bolan, born Mark Feld on September 30, 1947, became the well-known singer/songwriter, poet and guitarist frontman of T. Rex or Tyrannosaurus Rex, a 1970s glam rock band. 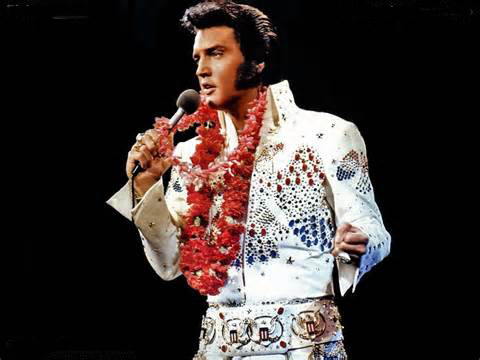 He was killed in an automobile crash in 1977 a mere two weeks before his 30th birthday. Look no further than the opening line of ‘Solid Gold Easy Action,’ a single-only release that eventually showed up on the same year’s ‘Great Hits’ compilation. ”Life is the same and it always will be / Easy as picking foxes from a tree,” Bolan sings as typically glammy guitars spill out a riff. Turns out that the license plate on the car that Bolan was killed in on Sept. 16, 1977, was “FOX 661L.” And oh yeah, it was wrapped around a tree. May 26, 1977 – William Powell (The O’Jays) was born on January 20th 1942. Powell and his friends Walter Williams, Bill Isles, Bobby Massey and Eddie Levert formed the group in Canton, Ohio in 1958 while attending Canton McKinley High School. Originally known as The Triumphs, and then The Mascots, the friends debuted with “Miracles” in 1961, which was a moderate hit in the Cleveland area. In 1963, they took the name “The O’Jays”, in tribute to Cleveland radio disc jockey Eddie O’Jay who was part of the powerful management team of Frankie Crocker, Herb Hamlett & Eddie O’Jay. In that same year, The O’Jays released “Lonely Drifter,” their first national chart hit on the Billboard Hot 100, peaking at #93. Their debut album, released shortly thereafter was Comin’ Through. They went on to record 10 albums and having 9 chart hits. Throughout the 1960s, they continued to chart with minor hits such as “Lipstick Traces” (which they performed nationally on the ABC Television program, Shivaree), “Stand In For Love,” “Stand Tall,” “Let It All Out,” “I’ll Be Sweeter Tomorrow,” “Look Over Your Shoulder,” “Deeper In Love With You,” and “One Night Affair”. However, while they issued dozens of singles throughout the decade, they never once hit the US top 40 (although “Lipstick Traces” made it to #19 in Canada.) On the R&B charts, The O’Jays were somewhat more prominent, but their only top 10 R&B single prior to 1972 was 1968’s “I’ll Be Sweeter Tomorrow”. In spite of their success as a touring group and on the R&B charts, the group had been considering quitting the music industry in 1972; around that same time original members Bill Isles and Bobby Massey departed, leaving the group a trio. The remaining three members soldiered on and Gamble & Huff, a team of producers and songwriters with whom the O’Jays had been working for several years, signed them to their Philadelphia International label. Suddenly, The O’Jays fortunes changed and they finally scored with their first million-seller, “Back Stabbers”, from the album of the same name. This album produced several more hit singles, including “992 Arguments,” “Sunshine,” “Time To Get Down,” and the #1 pop smash, “Love Train”. 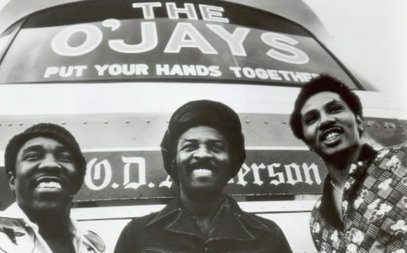 During the remainder of the 1970s the O’Jays continued releasing hit singles, including “Put Your Hands Together” (Pop #10), “For the Love of Money” (Pop #9), “Give the People What They Want”, “Let Me Make Love To You”, “I Love Music” (Pop #5), “Livin’ for the Weekend”, “Message in Our Music” and “Darlin’ Darlin’ Baby (Sweet Tender Love)”. Original member William Powell died of cancer on May 26, 1977 at age 35. After adding Sammy Strain (born December 9, 1939) of Little Anthony and the Imperials), the O’Jays continued recording, though with limited success. 1978’s “Use ta Be My Girl” was their final Top Five hit, though they continued placing songs on the R&B charts throughout the 1980s. William along with the group was inducted into the Vocal Group Hall of Fame in 2004 and The Rock and Roll Hall of Fame in 2005.